Token Creek Alpacas sits within the Johnstown Glacial Moraine in south central Wisconsin, just outside the small, picturesque community of Evansville (the “Best Small Town in Wisconsin”). The farm features rolling hills of pasture, woods and hayfields. A full-service and self-contained 20 acre farm, Token Creek Alpacas is home to a herd of 40 award-winning alpacas,. We offer a wide array of services and unparalleled customer service for beginning as well as the well-seasoned breeders. 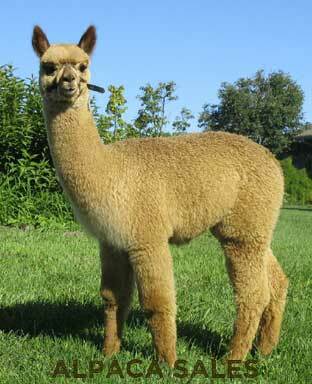 Token Creek Alpacas is proud to offer access to champion herd sires as well as females from exceptional breeding lines. We sell both proven and maiden females, as well as breeding quality males, all carrying the finest, legendary bloodlines available. All breeding stock comes with solid reproductive warranties and superior customer support. In business for more than 20 years, we are committed to your success and will help you get there through onsite seminars, boarding (agistment) services, shearing, animal husbandry and facilities education and assistance.